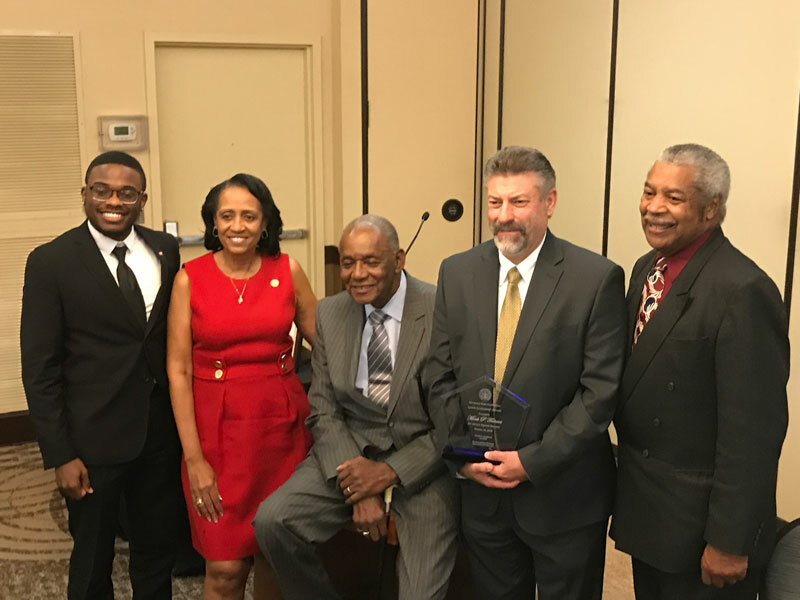 Members of Local 400 serving on the union bargaining committee pose for a picture with union staff and leaders of the NAACP in the Greater Richmond area. On Sunday, leaders representing thousands of NAACP members in the Greater Richmond area delivered a letter calling on Trio Healthcare to negotiate a fair contract with Local 400 members working at Elizabeth Adam Crump Health and Rehab center in Richmond, Virginia. The NAACP is the latest in a growing list of community organizations who support our efforts to negotiate a fair contract. By not only standing together as coworkers, but uniting as a greater community, we can win the fair deal that we deserve. The full letter is pictured below.